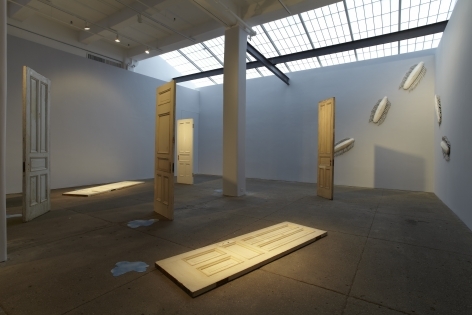 An installation of doors and figurative transparent sculptures form the nucleus of multi-media artist Yoko Ono’s second solo exhibition at Galerie Lelong, UNCURSED. When we were children, we learnt at our elementary school how the warrior, Shikanosuke Yamanaka, vowed to endure seven misfortunes and eight sufferings, thereby giving all the negative things to him that would have been given to the people of his city. I was so impressed with his selfless devotion to people, I wanted to be like him when I grew up. Then I realized that so many challenging situations were given to me in life. Much later, I wondered if it would not be better to ask for seven good fortunes and eight treasures....which I promptly did. It changed my life. In my recent exhibition THE ROAD OF HOPE in Hiroshima, the city of the only country which suffered a nuclear disaster twice in the same century, I offered blessings to the people of Hiroshima and prayed that they would be given seven good fortunes and eight treasures. Ono now envisions these same blessings for New York as a reminder of our global connectedness and the universality of human experience to “uncurse” ourselves and move on. 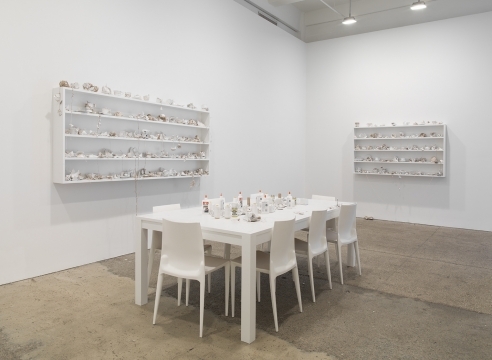 Since the early 1960s, Yoko Ono has been active as a leading conceptual and performance artist, musician, filmmaker, sculptor, and multimedia artist. 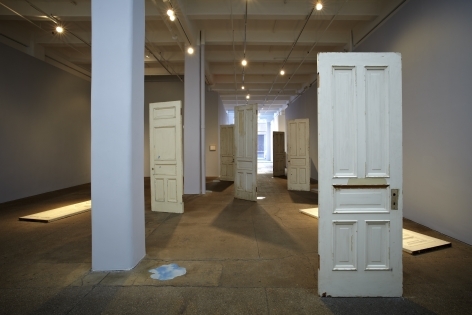 Her influence spans many of the key artistic movements of recent decades including Fluxus, Conceptual Art, Video Art, and Feminism. 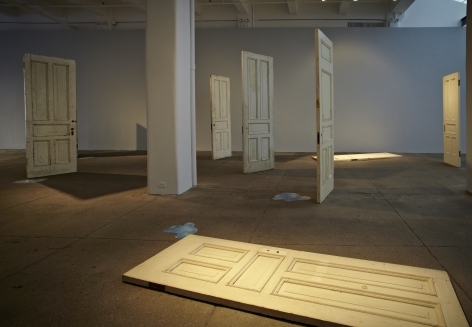 Since her first exhibition at Lelong in 2008, she has exhibited at the Kunsthalle Bielefeld; Baltic Centre of Contemporary Arts, Gateshead, United Kingdom; Fondazione Bevilacqua La Masa, Venice; Haunch of Venison, Berlin; Ke Center for the Contemporary Arts, Shanghai; and Warsaw Centre for Contemporary Art. In 2009, Ono participated in the Venice Biennale where she received the prestigious Golden Lion award for Lifetime Achievement. This past summer, Ono was honored with 8th Hiroshima Art Prize, a triennial award given to artists for their contributions to world peace, and in conjunction, presented a solo exhibition at the Hiroshima City Art Museum.